Learn with Play at Home: Plastic Bottle Number Bowling! This is really very creative. I love the numbered dots on the ground. 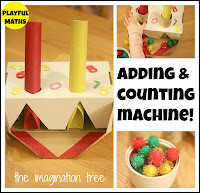 That would reinforce the ordering of the numbers for little ones still getting a grasp of counting. That is a playful way to work on these skills. I also really like how you explained following her interest in writing the numbers down, but how you would have left it if she wasn't interested. I love using everyday materials too. You really don't have to buy much for math, do you? Anything can be counted, quantified, added, sorted, endless possibilities. 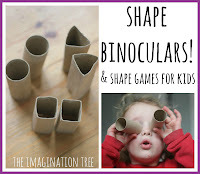 I like to use the things in our nature table, but this looks like a really fun game and great for Jack's physio too. I can just imagine the squeal of delight when your daughter came home from Kinder to find a bowling alley in her home! "Making 10 (or knowing the numbers that go together to make 10 eg. 3 and 7, 2 and 8 etc.) 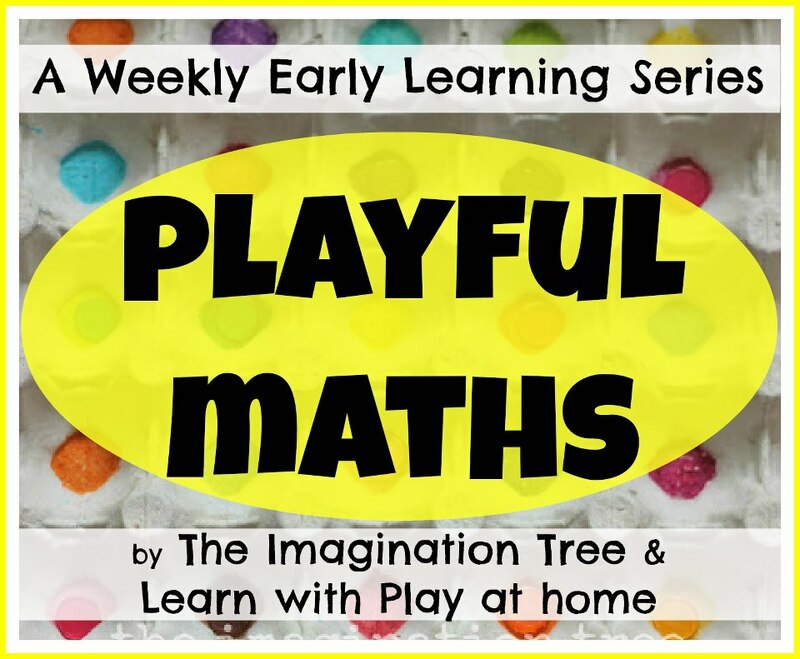 is a fundamental skill for children to master for further maths involving our base 10 system." - I love your "teacher take" on these maths ideas. 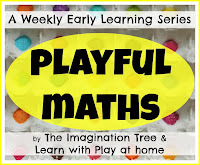 It's helping me to understand how to play "mathsfully". Thanks! Recycling and learning. Off to pin! Oh and this is a great idea for a bowling party too. Hmmm some nice little ideas coming from this. 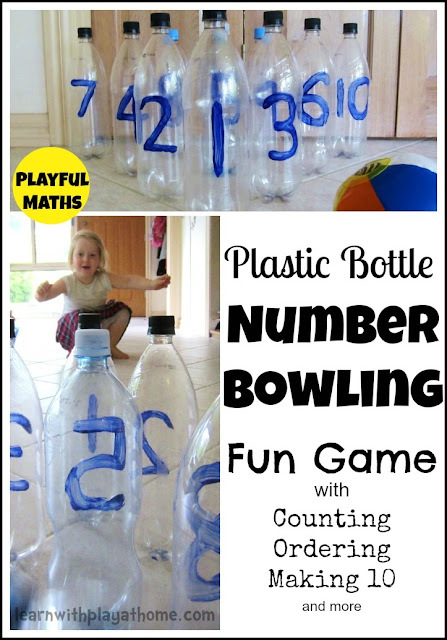 Bowling is always so much fun- plus so many maths concepts to learn. P.S. Name and URL option seems to be missing from your blog now. Thanks Jodie. Sometimes it's really hard to photograph activities without getting in the way or influencing the play. You'd know that haha. Have to be sneaky and quick about it, lol.